I love days like today….when you get up in the morning expecting a normal day, then something interesting happens totally out of the blue…like meeting an international star…. While we were at the clinic, one of the co-ordinators asked if we would mind staying a bit longer….an American singer was coming to visit the unit, and they wanted a couple of liver transplant patients for him to meet…sadly, there hadn’t been any transplants recently so there were no liver transplants patients in the ward….so of course, we said yes. 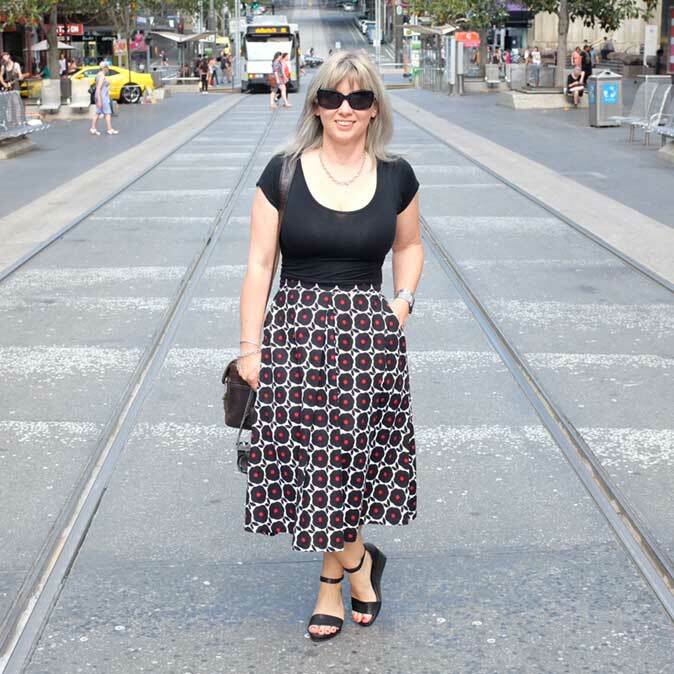 And this is why I always have a camera with me…you just never know! So who was the singer? Does the songs “Volare”, “Sway”, “Wild One” and “Dream Lover” mean anything to you? And do you know who the school in which Grease was set in was named after? 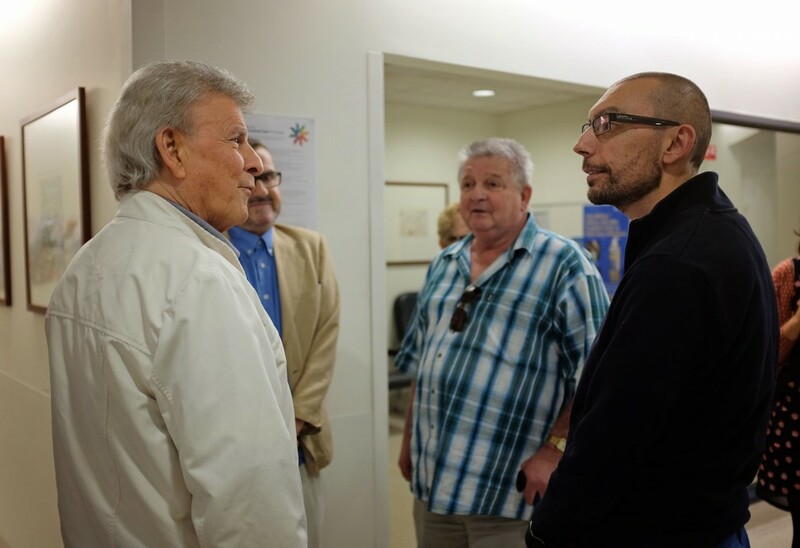 Yep, today we met the Wild One himself….Bobby Rydell! We had a laugh though because we had to admit that we hadn’t heard of him…but neither had most of the unit staff, so we all quickly “googled” him…and discovered we actually knew some of his songs! 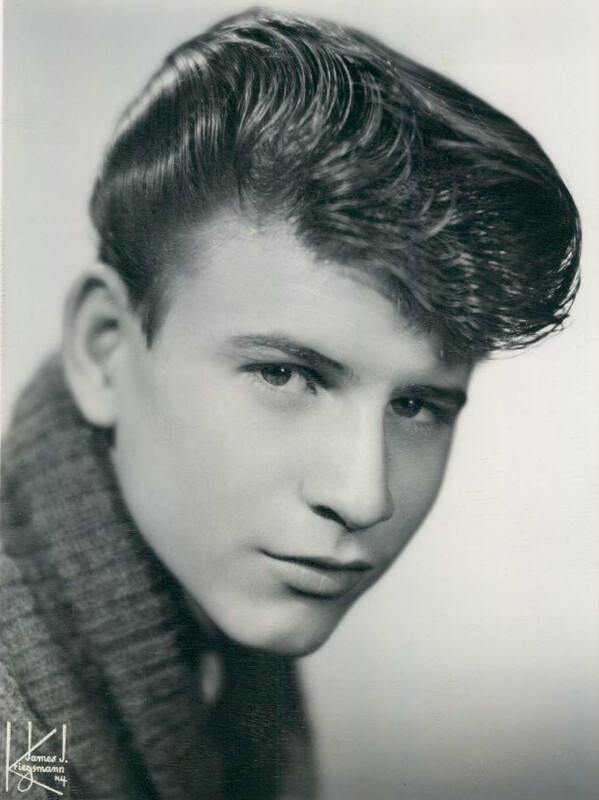 Quick background….Bobby Rydell debuted in the late fifties as a rock’n’roll teen idol, and appeared in such hit films as “Bye Bye Birdy”. He has had 34 top forty hits placing him in the top five artists of the era. His bio says he is also an outstanding drummer, and agile dancer and a fine actor, with a knack for comedy! He is now in his 70s and still touring, performing to sell out shows all over the world! And he also has had a liver and kidney transplant in 2012, ironically about two weeks after my husband had his! 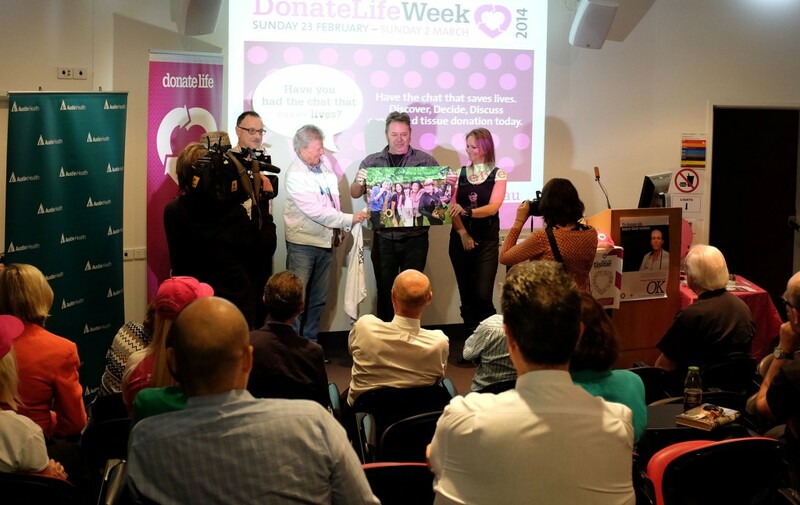 Bobby’s visit to the Liver Transplant Unit was tied in with promoting organ donation…something which he is passionate about…. 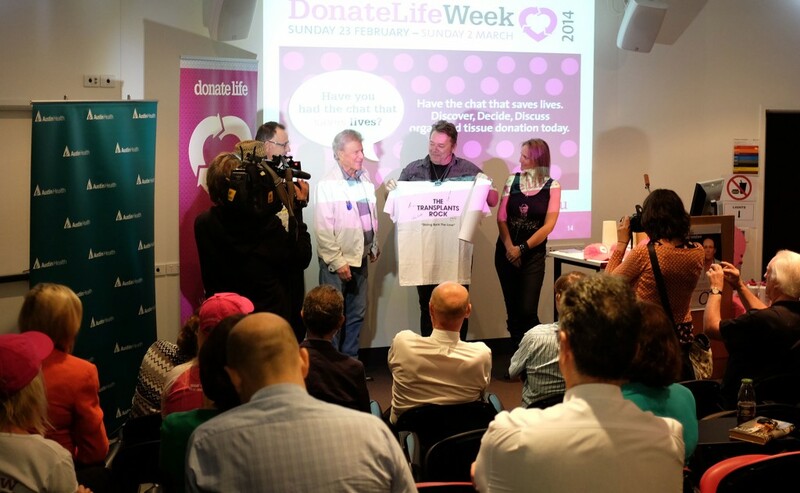 and the announcement of Donatelife Week which runs nationally between 23rd February to 2nd March 2014. So after clinic finished, we all headed up to the Renal Ward, along with another guy who had his transplant only 16 days ago. 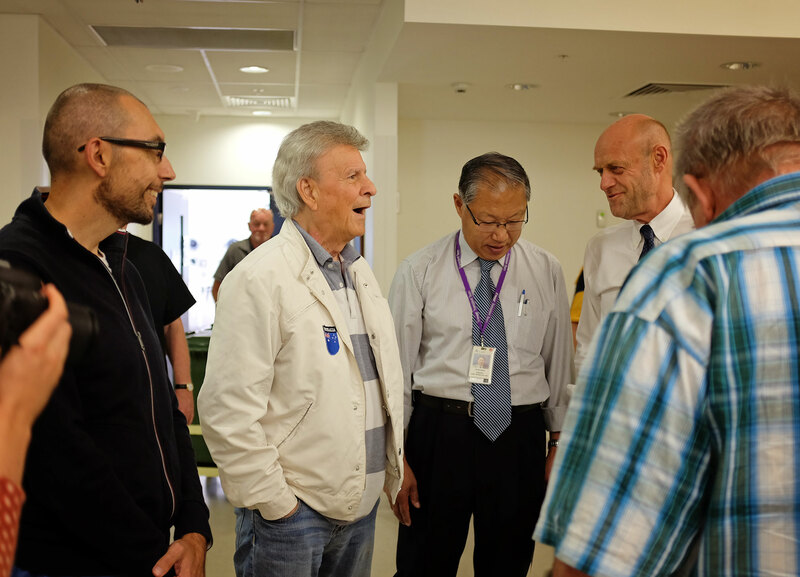 Bobby arrived with an entourage of staff, all the Liver Unit team, Donatelife staff…and two TV crews….and he was in a wheel chair…he has hurt his knee! 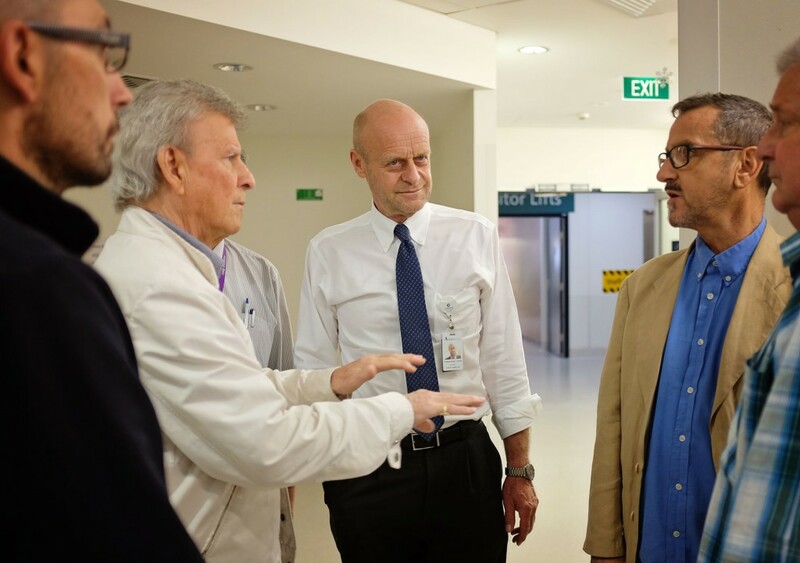 As his visit was only 30 mins, everything was timed to the second, but he spent some time chatting to my husband and the other transplant recipients…. 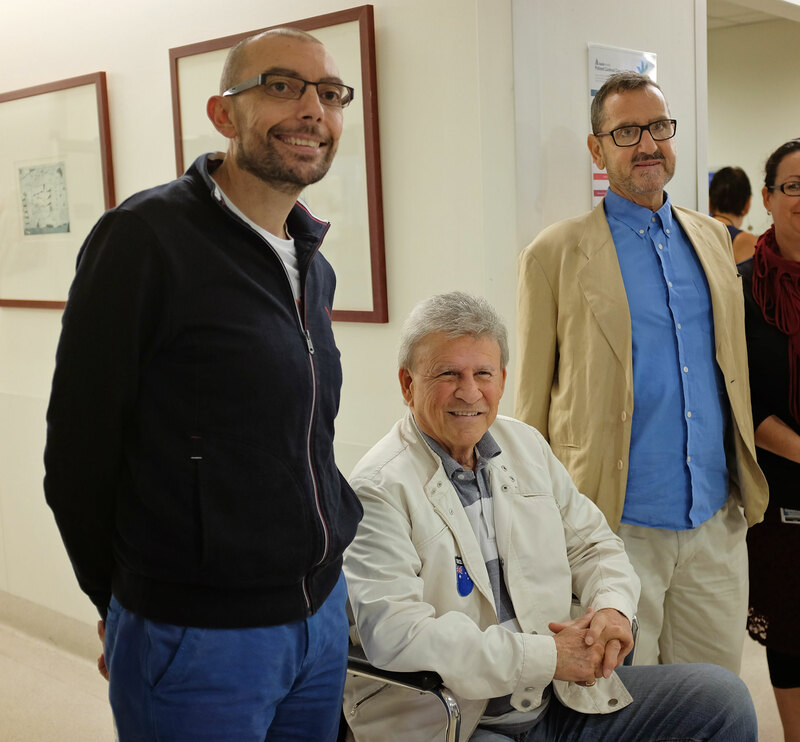 Two of the amazing Liver Transplant surgeons were also there…Professor Bob Jones…who is also the Liver Transplant Unit Director….and Mr Boa Zhong Wang! Bob led the team that did my husband’s transplant, and is someone who I am totally in awe of. …a wonderful man with a hypnotic voice! I must admit I have never been to a media conference before…always a first time for everything! Bobby spoke briefly about his transplant experience….his donor was a 21 year old female who was hit by a car….and through the generosity of her family agreeing to organ donation, he has been able to keep on performing his music and loving life. Then our very own Melbourne band “The Transplants” presented Bobby with a T-shirt and signed poster. All but one member of the band have had liver transplants….the female singer has had three…the most recent one only 7 months ago! Unfortunately Bobby was under strict instructions not to sing, as it would have evoked his visa…but the Transplants performed an impromptu song after the media conference. 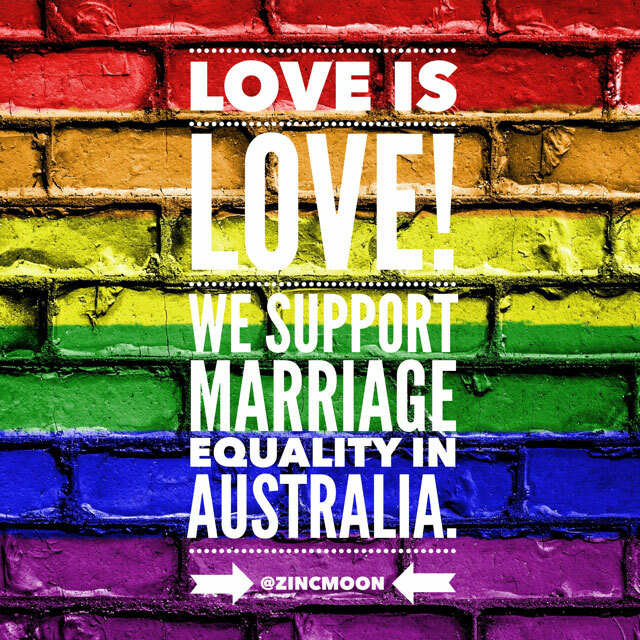 It was all filmed by Melbourne’s Channel 10 and 7, so you may catch a glimpse of us on TV tonight! So it was well worth making the early morning journey into clinic today….and oh, I almost forgot, my husband is fine…just needs to rest and keep his fluids up! 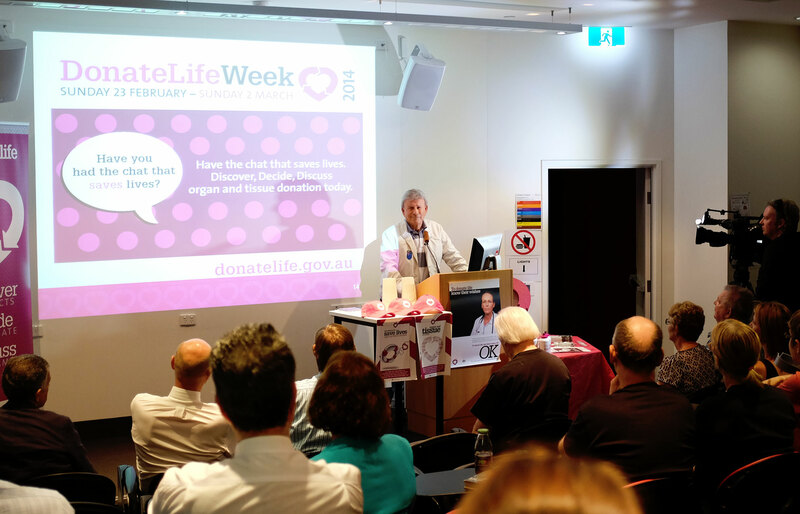 Australia’s annual DonateLife Week runs between 23rd February and 2nd March 2014. 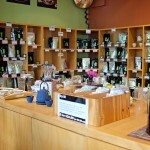 It is a good time to discuss your wishes with your family and loved ones. Remember one organ donor can change the lives of up to ten people…a tissue donor even more! what a day you’ve had. Glad to hear there is no adverse effects to your husband from the flu you’ve had.